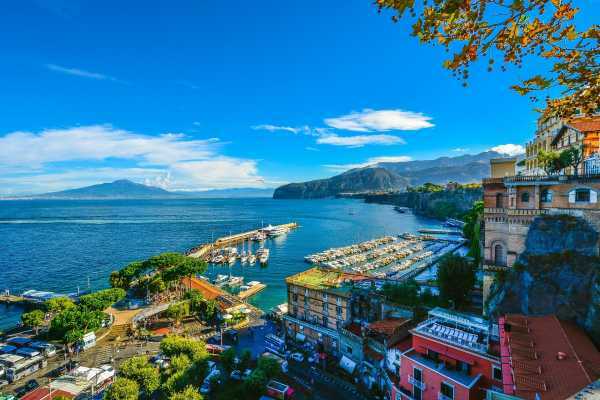 Private transfer service available from Sorrento harbor/train station/hotels to Sorrento centre or viceversa. All services arranged with a certificated private driver, pick-up, and drop-off at the accorded location. Service available daily, 24 hours. 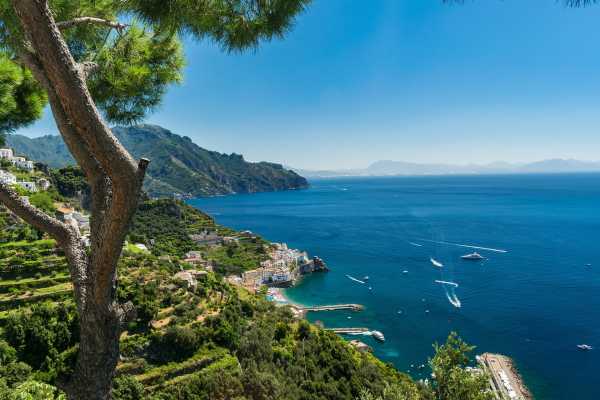 Private transfer from Sorrento center and surroundings to Amalfi or vice-versa. 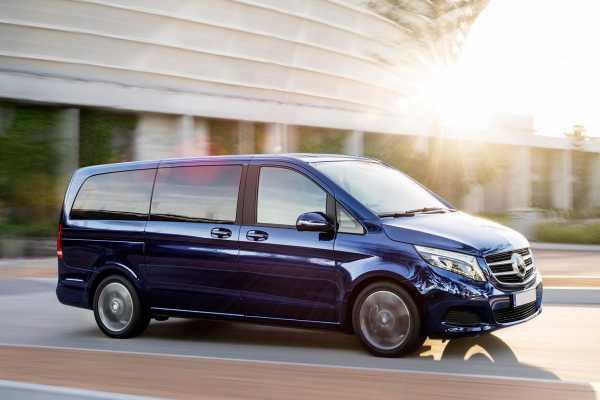 Services are provided by professional certificated drivers, every day for 24 hours. 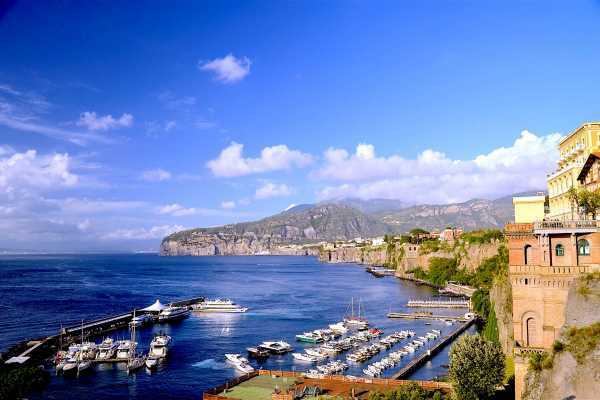 Private transfer service available from Sorrento and surroundings to Pompeii city center or vice-versa. All services arranged with a certificated private driver, pick-up, and drop-off at the accorded location. Service available daily, 24 hours. Private transfer service available from Sorrento center/area to Positano or vice-versa. All services arranged with a certificated private driver, pick-up, and drop-off at the accorded location. Service available daily, 24 hours. 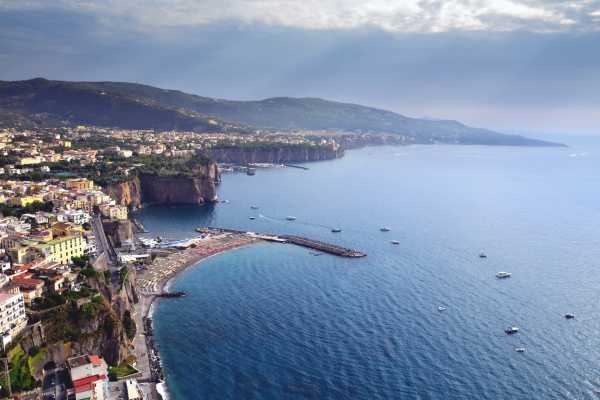 Private transfer service available from Sorrento centre/area to Ravello or vice-versa. All services arranged with certificated private driver, pick-up and drop-off at the accorded location. Service available daily, 24 hours. 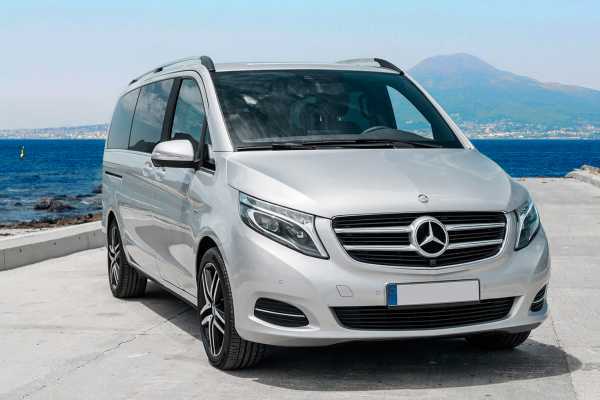 Private transfer service available from Sorrento center/area to Salerno or vice-versa. All services arranged with a certificated private driver, pick-up, and drop-off at the accorded location. Service available daily, 24 hours.